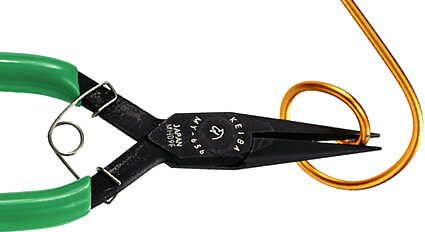 Excellent for fine and delicate beads and accessories craft works. Flat nose will hold work pieces firmly with no damage. The best type can be chosen from three different models for your application. The best tool for precision works as they are extremely slender type.